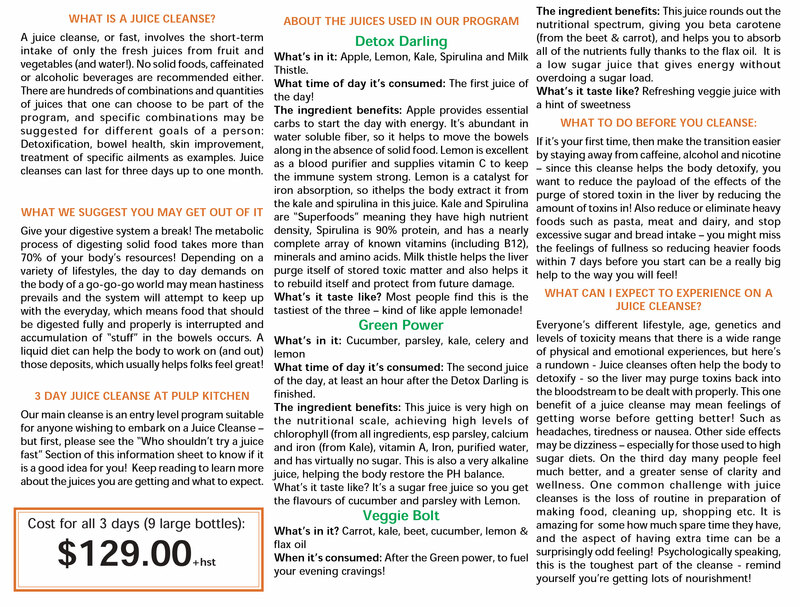 Our neighbourhood friends at Pulp Kitchen offer this awesome juice cleanse! Download all the information! Click here! Here is a big welcome to the latest member of the Dwell family… the eSpinner! Dwell gym is excited to be home to one of Star Tracs revolutionary (…no pun intended) eSpinners. 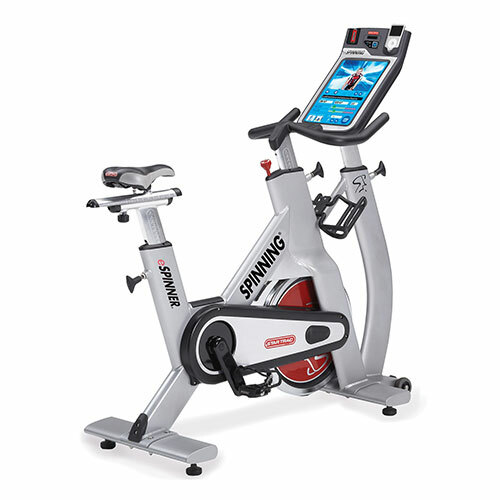 The state-of-the art touch screen/high definition monitor allows you to work out along with pre-loaded customized spinning classes. The eSpinner program can create over one million possible ride variations so you will not get bored! The addition of the iPod dock gives you the option to “Ride to My Media.” This feature allows you to create workouts to your own favourite songs. This alone gives it a leg up on spin class. There is always that one person in the class complaining about the music. Well, this bike is for you! For the technical folks out there…. This bike it built on the proven NXT bike design platform, the Star Trac eSpinner features a weighted 43-lb flywheel that simulates the feel of riding a real bike outdoors. It has the Smart Release™ braking system to provide safe, dependable performance, and other high-end features such as easy pop pin adjustments on the seat and handlebar posts, an ergonomic saddle with anatomical cutout, SPD™ compatible dual-sided pedals, and more. If our five star review didn’t grab you, watch the video below or come visit us at Dwell gym and try for yourself! 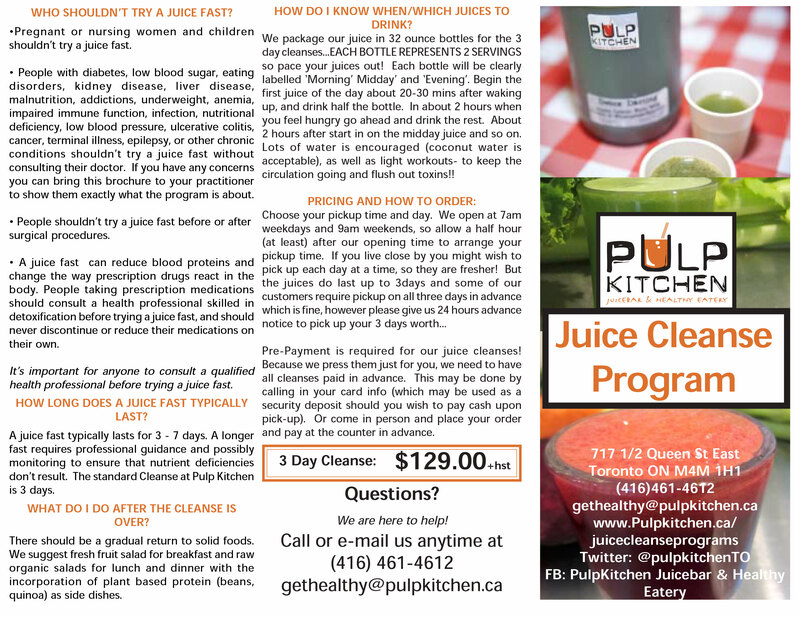 Contact us at Dwell Gym in Leslieville. We’d love for you to join our ever growing family! Balance. It is a word so prevalent now a days and it’s surfacing everywhere for a reason! Balance is key in our emotional, mental and also physical states. Training the body physically to optimize balance can help across all aspects of your training and day to day lives. Improving stability and agility is not just for athletes. Lets explore the physical side of balance and a few quick tips and tricks to get you on track to creating the stable base we all desire in our workouts and everyday encounters. Alright, who doesn’t want to burn fat? If that is you? Then feel free to venture off this blog! (I don’t think we speak the same language.) It is a simple fact. The more muscles you can recruit during an exercise the more calories you are going to burn! By incorporating exercises that focus on core strength and proprioception we can improve balance and increase our caloric burn during our workouts! Agility isn’t just for short burst athletes. Agility is something that we require daily to avoid obstacles quickly and safely. Having good agility prepares us for all sorts of scenarios both inside and outside of the gym. Injuries come in two forms. Acute injuries and chronic injuries. By improving your balance we can help to decrease the risk of both! ACUTE INJURIES – Acute injuries are defined as sudden and traumatic events generally brought on when we lose our balance and fall or by a lack of stability to counter an excessive amount of force. CHRONIC INJURIES – Chronic injuries or over-use injuries are often slow in onset and tend to stem from an imbalance within the body. This can be seen as a muscle imbalance from one side of the body to the other or a deficiency in stability causing repetitive incorrect form. Find below a few great examples of exercises to improve balance!